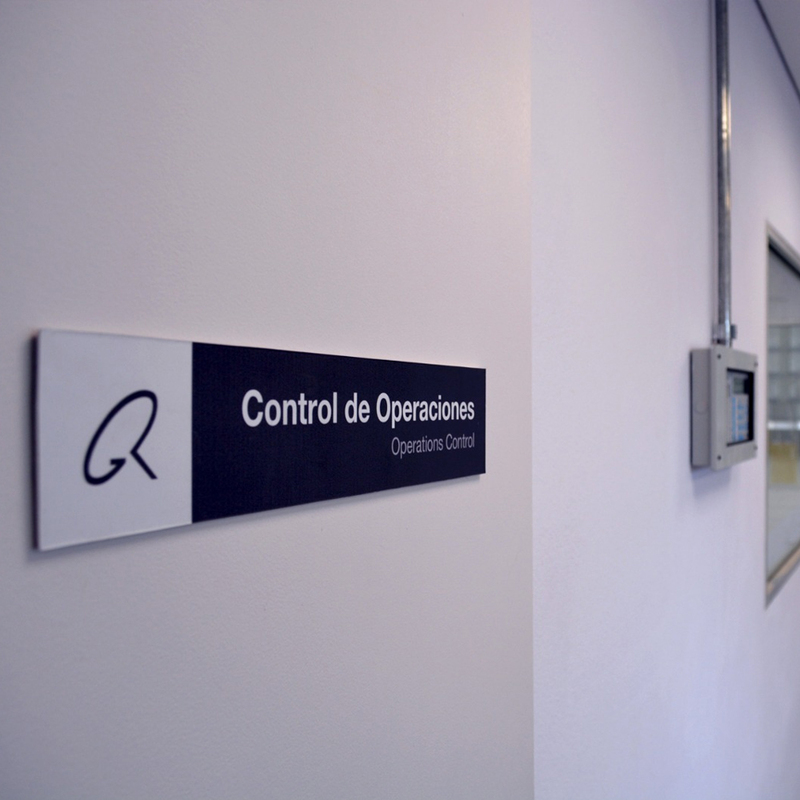 Grupo RAS is building a logistic center in Puntas de Sayago. 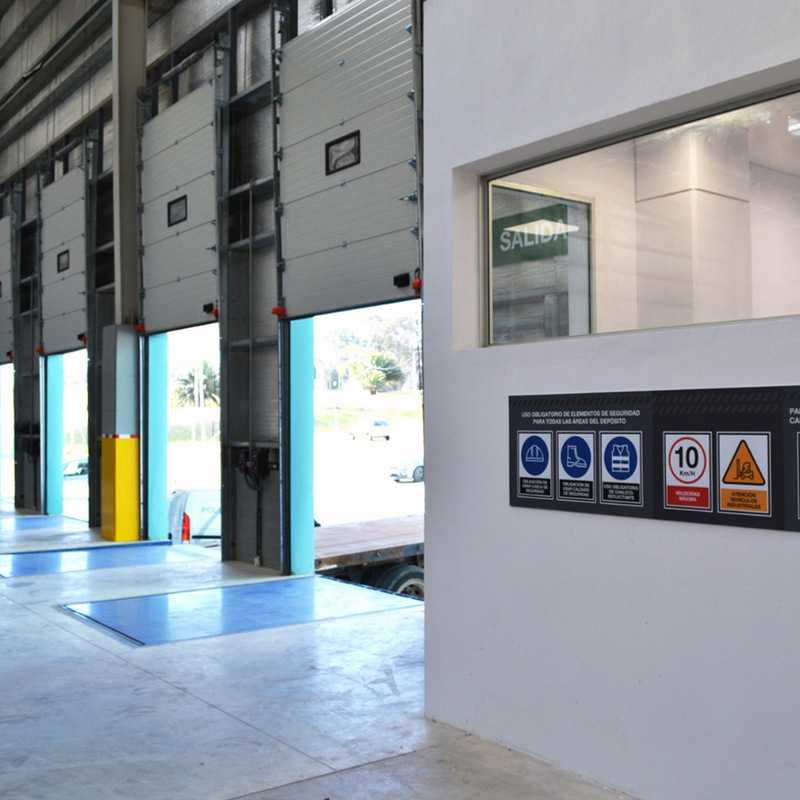 A modern construction built to store general goods in a Port-Free status, measuring 8.000 sqm. 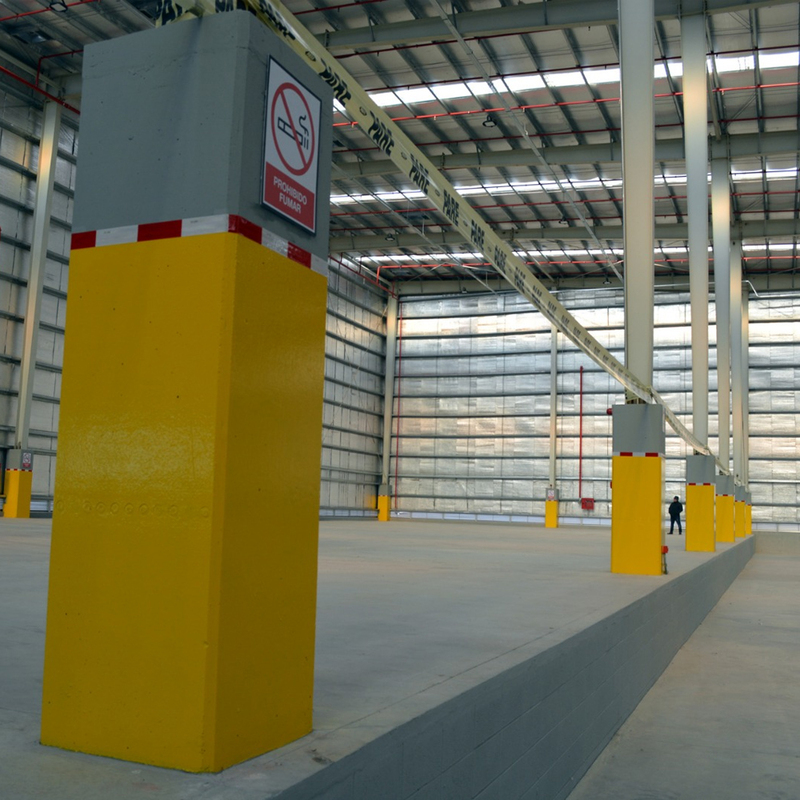 This area has been developed to expand Polo Logístico Portuario (main platform) area. 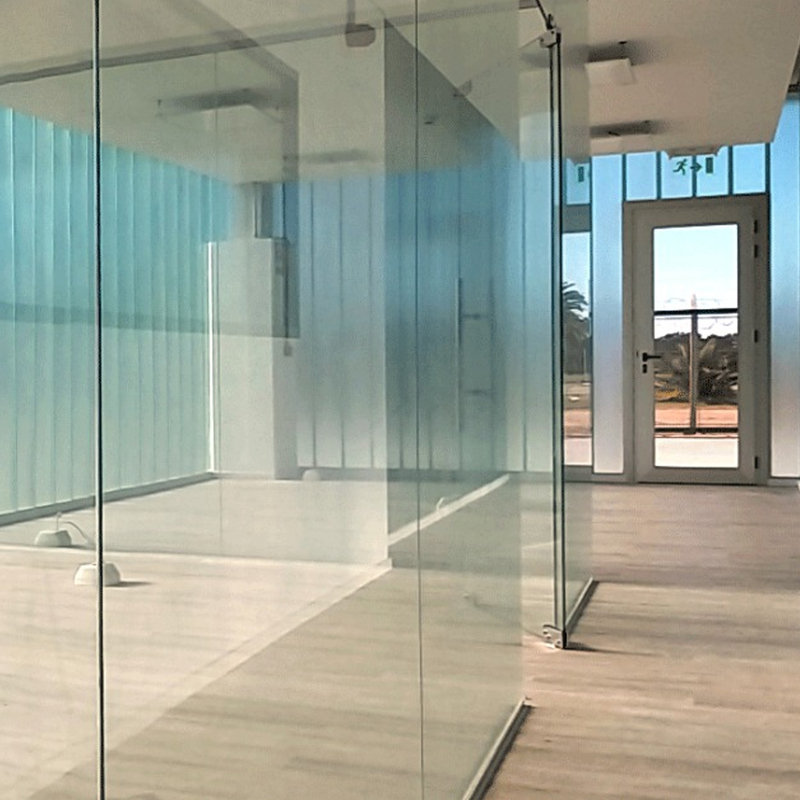 Besides the area developed for storage purposes, this structure will count with Administration Department (Reception, private offices and Conference Room), as well as other services as locker rooms, bathrooms and a dinning room. The maximum available interior capacity deposit hight, will reach 12,5m. 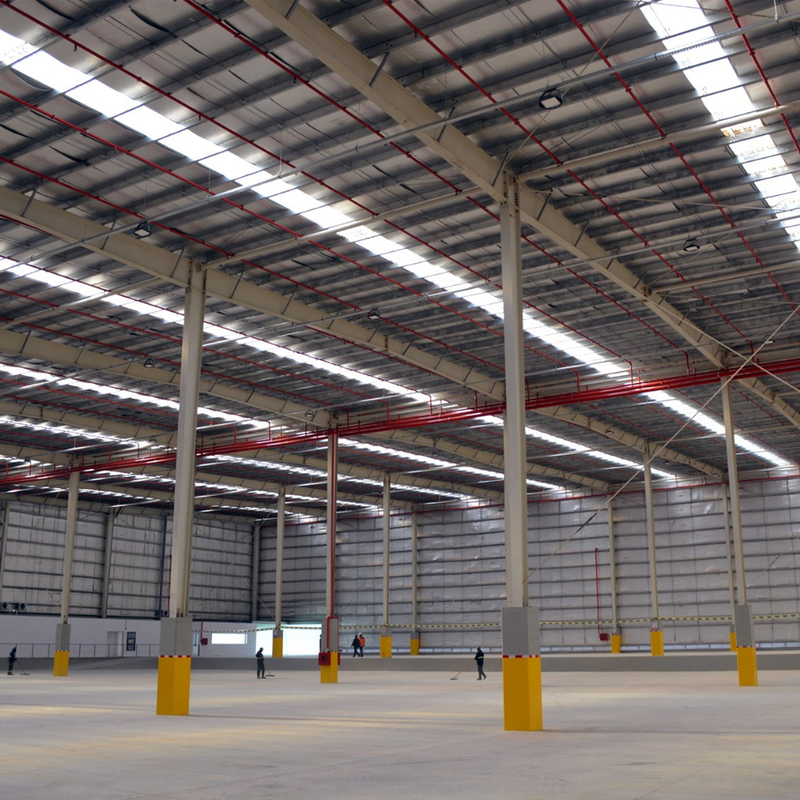 This property also counts with an 7.000 sqm open sky-yard, suited for vehicles and containers. 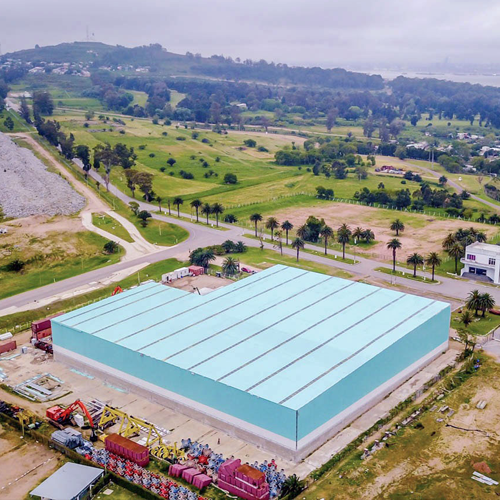 Puntas de Sayago Logistic Port, has been developed by our National Port Authority (A.N.P) to increase the available area in Montevideo´s Port. Its extension is of 100 has and is connected both by sea and by road with the Free Port of Montevideo. Grupo RAS has become the only port operator that has obtained a licence (gained by public-tender offer) to make use of port surface, for as long as 15 years. Once again, Grupo RAS is pioneer in logistic solutions of great value, which will result in direct benefit to its clients.